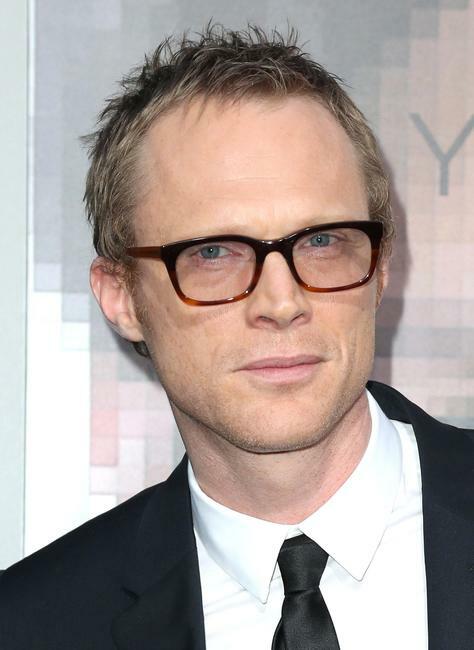 Paul Bettany at the California premiere of "Transcendence." 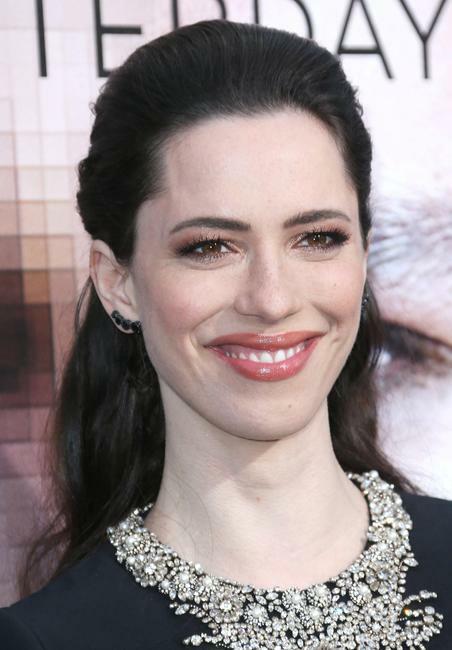 Rebecca Hall at the California premiere of "Transcendence." 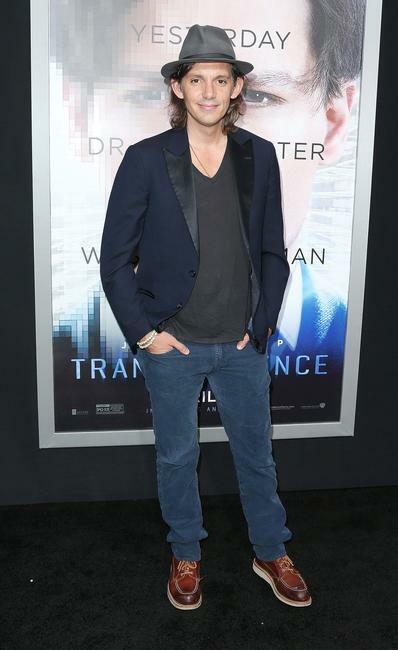 Kate Mara at the California premiere of "Transcendence." Cole Hauser at the California premiere of "Transcendence." 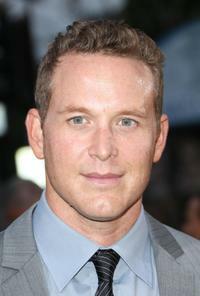 Cole Hauser and Cynthia Hauser at the California premiere of "Transcendence." 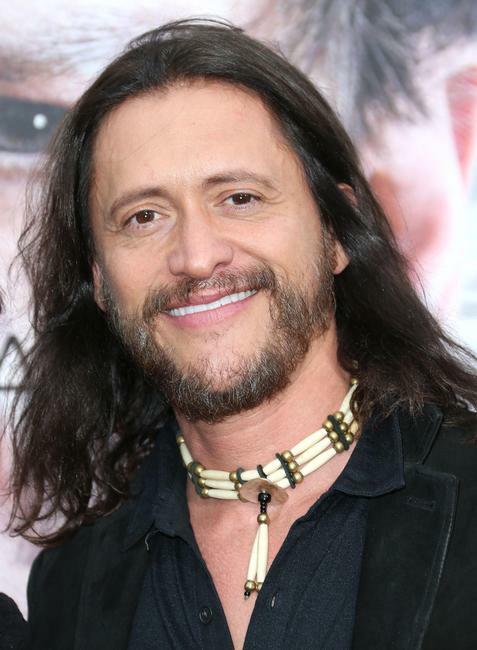 Clifton Collins Jr. and guest at the California premiere of "Transcendence." 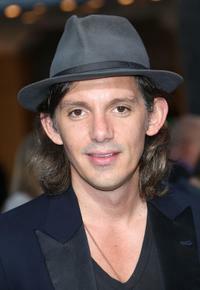 Lukas Haas at the California premiere of "Transcendence." 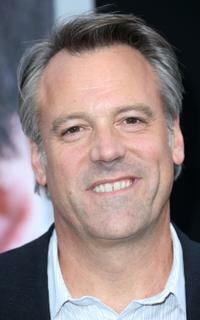 Director Wally Pfister at the California premiere of "Transcendence." 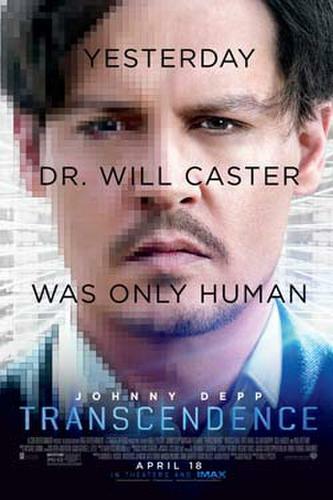 Director Wally Pfister and guest at the California premiere of "Transcendence." Brittany Daniel at the California premiere of "Transcendence." 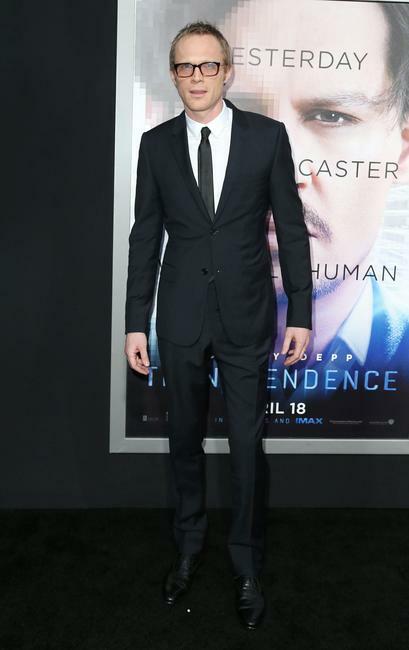 Garcelle Beauvais at the California premiere of "Transcendence." Sandra Taylor at the California premiere of "Transcendence." 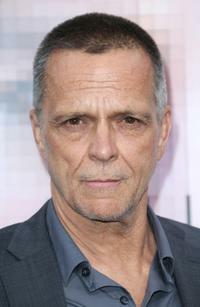 James Russo at the California premiere of "Transcendence."